Mr. Daniel S. Rakofsky has joined the firm of Bichler, Kelley, Oliver & Longo, PLLC as Of Counsel and will operate the new Coral Gables and Ft. Lauderdale offices. He is a veteran law enforcement officer of 22 years, retiring as a captain from the Pembroke Pines Police Department in 2011. To date, Mr. Rakofsky continues to serve the public as a reserve law enforcement officer in South Florida and is a member and Legal Advisor to the Broward County Chiefs of Police Association. He is a 2008 graduate of the Nova Southeastern University Shepard Broad Law Center. 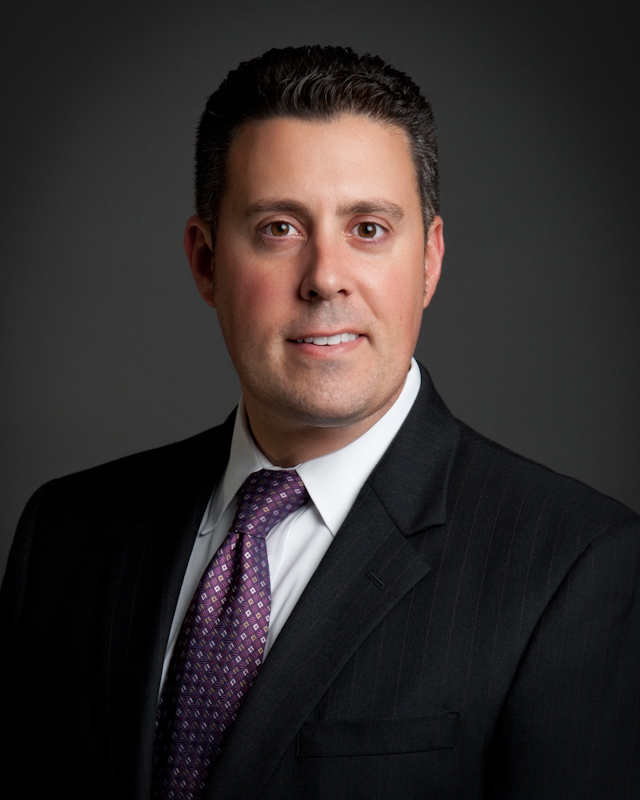 Mr. Rakofsky is well versed and experienced in the policies and practices of public safety organizations and focuses his law practice on the needs of police officers and firefighters, especially in the area of workers compensation and the presumptive legislation of Florida's Heart/Lung Statute. Mr. Rakofsky advocates on behalf of clients throughout Miami-Dade, Broward, and Palm Beach counties, and has experienced the perspectives of both management and labor. The addition of Mr. Rakofsky to the firm gives a permanent presence in South Florida for the Orlando-based firm.